Zermatt is not only a popular winter destination but also one of the best areas (or towns) to visit throughout the year. 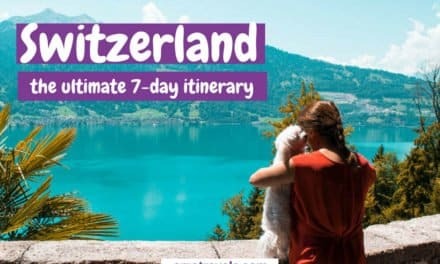 While it might be extremely busy during the winter season (after all, Zermatt is one of the most popular skiing destinations in Switzerland) it is less crowded in summer – though still not the cheapest destination. The good news about choosing a hotel in Zermatt is that the town is quite small, so you do not have to worry much about the best area to choose. 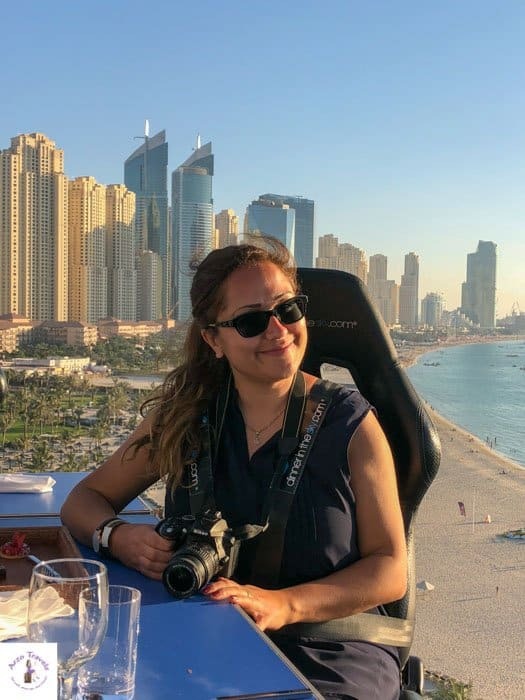 Though it is car free, you can easily get to many popular sights by foot, and if you want, you can always hop on a bus or an electronic taxi without breaking the bank, if your feet cannot carry you anymore. The bad news: Zermatt is expensive. All year round. 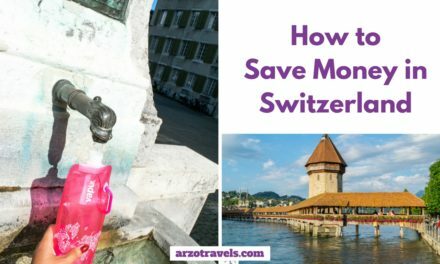 But this probably does not come as a surprise, given that Switzerland is one of the most expensive countries (or possibly even the most expensive one) and Zermatt is a fancy destination. However, it is pricier to visit Zermatt in the winter. I listed the best hotels in Zermatt for all budgets, so from luxury hotels to basic hotels, to the more affordable accommodations. 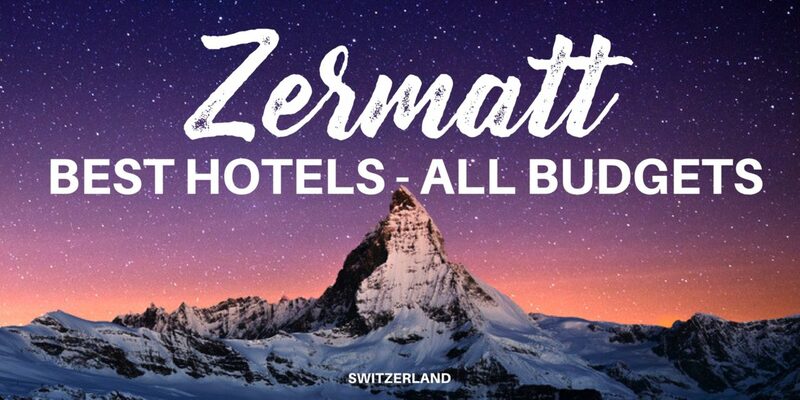 Yes, there are some incredible luxurious hotels in Zermatt (which you will find out about in this post) but there are also great mid-range and budget hotels in Zermat. So here are the best hotels in Zermatt for each budget. 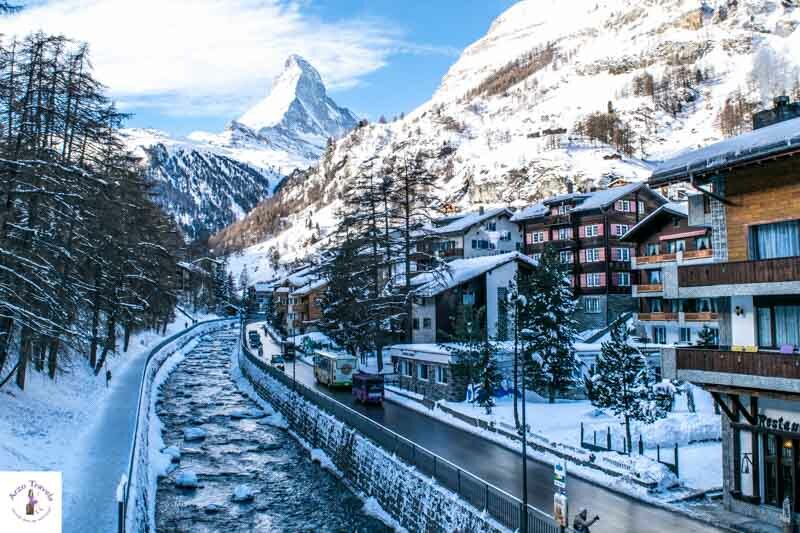 Zermatt has some fantastic hotels if you are ready to spend a bit more in accommodations – splurge yourself when booking one of the luxury accommodations in Zermatt. Here are the best luxury hotels in Zermatt. 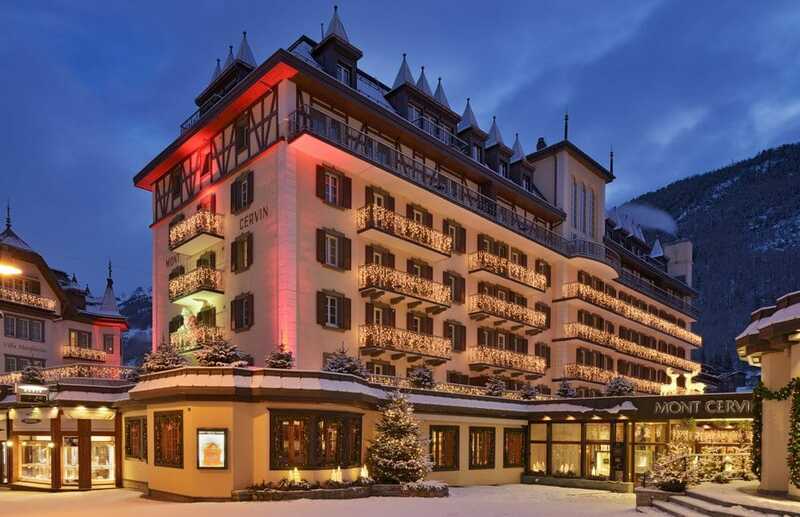 The Mont Cervin Palace is probably the best hotel in Zermatt. With more than 150 years of experience in hosting guests, it knows how to spoil them. The property provides deluxe services and many dining options that serve international and regional dishes with the freshest ingredients. As a hotel guest, you can also enjoy free access to all spa facilities during their opening hours, as well as the fitness room. Whether you book a room in Alpine or Chalet style (you can book family apartments as well), you will surely enjoy a unique stay at Mont Cervin Palace – ideally in a room with a view of the almighty Matterhorn. The Grand Hotel Zermatterhof is another luxury hotel, but it comes at a slightly cheaper rate for its accommodations, most of the time. Several fine dining restaurants leave nothing to be desired and the concierge service is happy to help you with any wishes you might have. Whether you enjoy your stay in a small double room, a suite, or chalet suite (or any room type they have in between), you have a minibar from which you can help yourself to free water and soft drinks, and a Nespresso coffee machine. 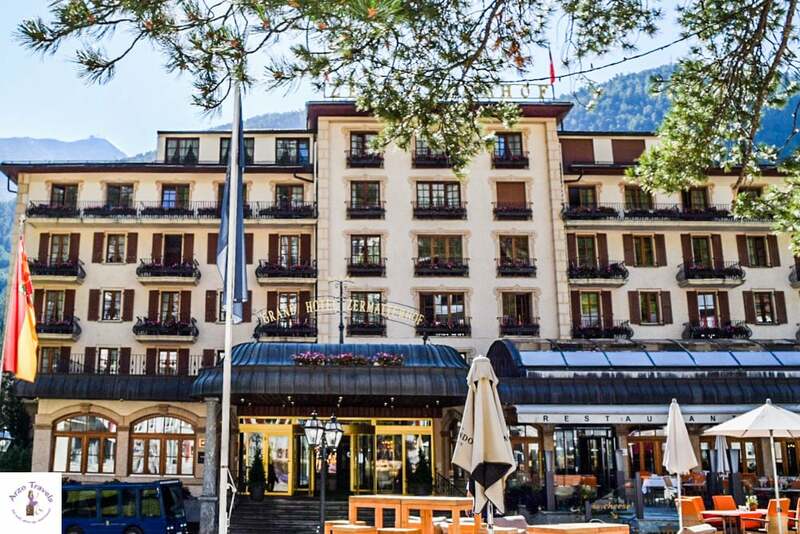 Though Zermatt is quite small, there are plenty of hotels you can choose from. 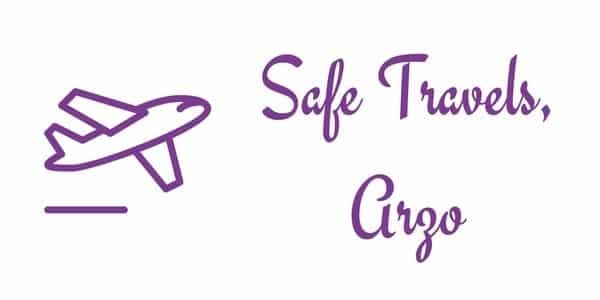 However, most hotels do not have many rooms and thus are quickly fully booked. To be very honest though, the choices of very affordable hotels are quite limited. The rooms that seem very good often come with a shared bathroom, which might not be very obvious at first sight. However, there are some nicer accommodations that cost a bit less than the above-mentioned luxury accommodations in Zermatt. Here are the best accommodations in Zermatt – mid-rand and budget-friendly hotels. You cannot go wrong if you book a stay at Sunstar Style Hotel Zermatt. 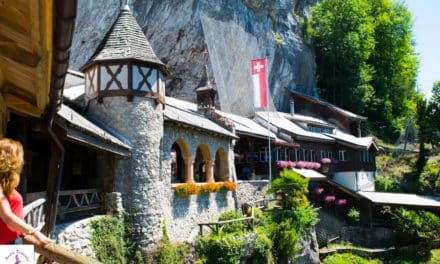 For a 4-star hotel, it is comparably quite basic, but nevertheless lovely with its rustic charm in its typical Swiss style. Though it is just a stone’s throw from the train station, you are offered a complimentary pick up by one of their electric cars. While the free mini bar is great (soft drinks, juices, and water), the view of the Matterhorn is one of the main reasons to stay here. My advice: pay the few extra euros a night to have a nice view of it. Enjoy a breakfast outdoors on their terrace or, in case you need some time to relax, you can use the indoor pool, the sauna, the steam bath, and the whirlpool. This 3-star property, Walliserhof Zermatt, has only 23 rooms, so book your room quickly, as they might fill up fast. You have, amongst others, the option to book a double room, a family loft maisonette, or even a village suite, where up to six people can stay. Not all rooms have a Matterhorn view though, but the prices make up for that. Hotel guests can use the fitness room or the mini spa. This is the perfect place for those who are out discovering Zermatt most of the time and just need a bit of relaxation in the hotel itself. The Hotel Tannenhof Zermatt, like almost all, is located in the center of Zermatt and is a well-rated 1-star hotel. Though it does not have many stars, you should expect to pay more than 100€ a night. You have some common areas, like the lounge and terrace, and about 23 rooms. Free wifi is available, as well as bottles of water and some fruits. There are not many more frills, but with a town as beautiful as Zermatt, you do not need much more than what this family-run hotel offers. 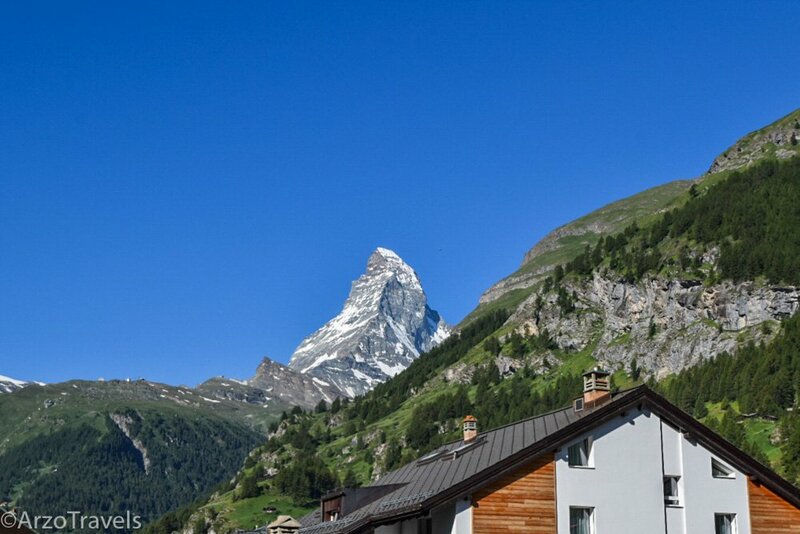 I hope, this post has helped you to find the perfect accommodation for your upcoming Zermatt trip!